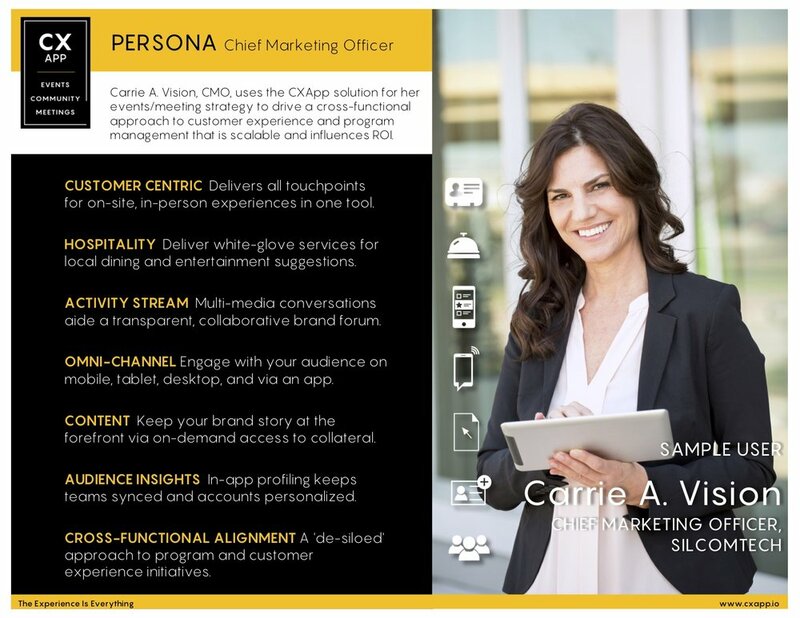 WHAT: Chief Marketing Officers are responsible for shaping the corporate strategy, brand story, and championing the needs of the customer across all touchpoints. CMOs are also experiencing a shift in transitioning from a product focus to a service focus, so marketing strategies are aligning to these new initiatives. 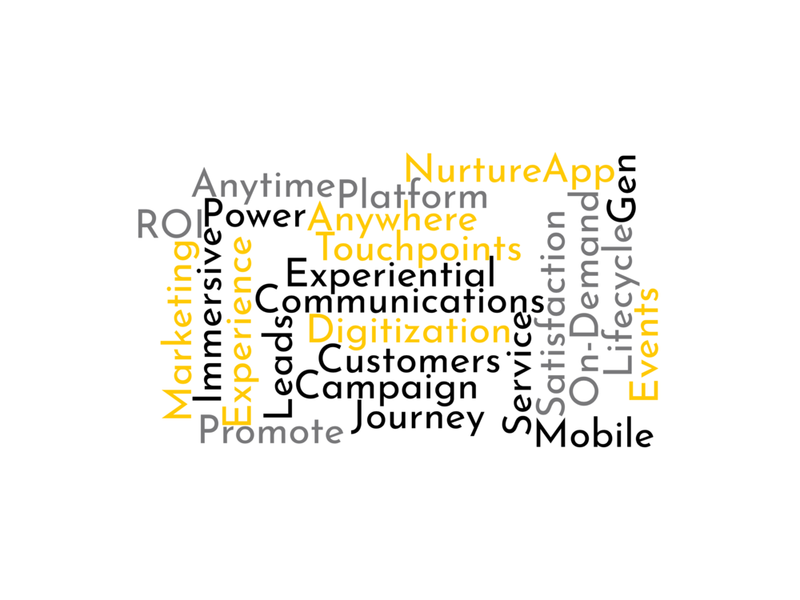 WHY: When it comes to the marketing narrative for your organization, you have to include top-flight customer experiences that tie together web, commerce, and mobile technologies. Customer experience is everywhere. It touches every department. It is non-linear and needs to be on-demand. Who you are, how you represent yourself, and how you make yourself available as an organization requires all marketing facets to align with a single unified brand story. With the right tools and proactive solutions that are scalable and repeatable, CMOs can empower their teams to develop cross-functional relationships where other departments champion the brand story and leverage processes for enterprise-wide visibility into brand, marketing, and customer touchpoints. Seventy-five percent of marketers and 85% of IT professionals reported that mobile is a definitive part of their company’s integrated customer experience. Ready to empower your teams and boost your brand?